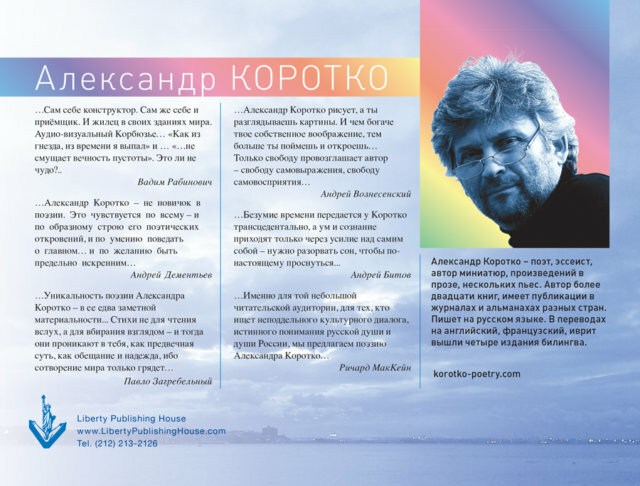 The poetry of leading Ukrainian poet Alexander Korotoko has been praised around the world in thousands of words – including deep, sensitive and tender. 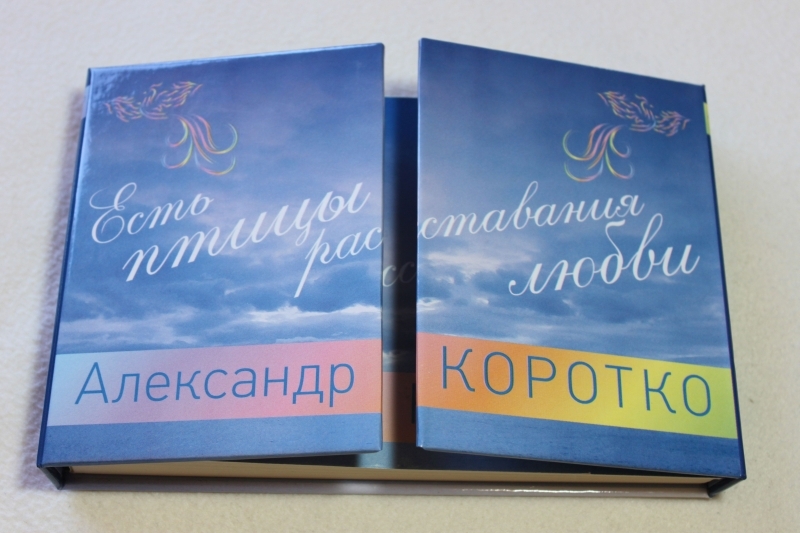 Alexander Korotko started his “official” carrier in literature in the late 80s when his first poems were published in “Literaturnaya gazeta”. His first collection of poems “Windows” was published in 1989. Nowadays he is the author of more than twenty books of poetry and prose. 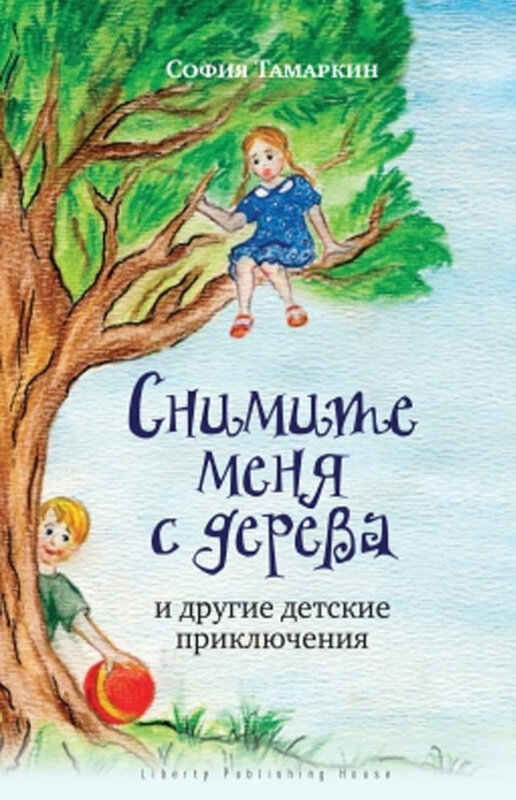 His creative works are included into poetic anthologies, literary miscellanies and magazines of Ukraine, Russia, USA and Israel. His poems were translated into Hebrew, English, French, German, Polish, Greek, Croatian, and Ukrainian. He is the member of PEN-club and the member of Union of writers of Israel. 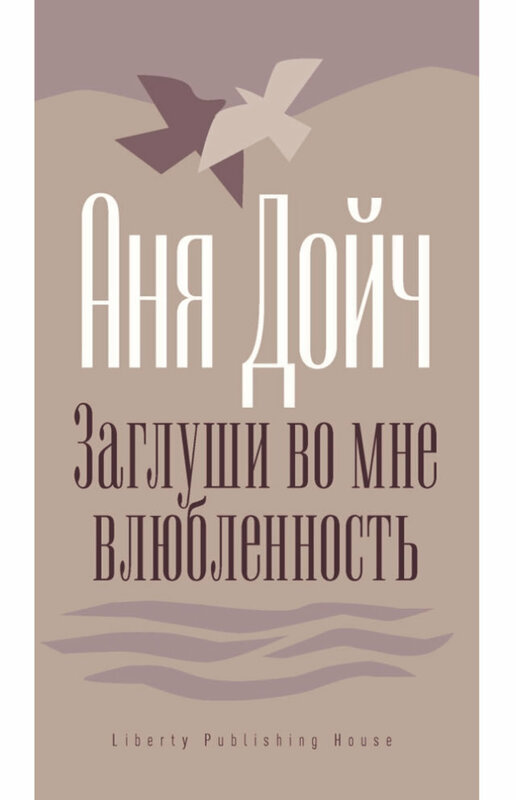 There are two bilingual collections of poems among his books: “On both sides of love” was translated into English and “Silence of anthill” was translated into French. 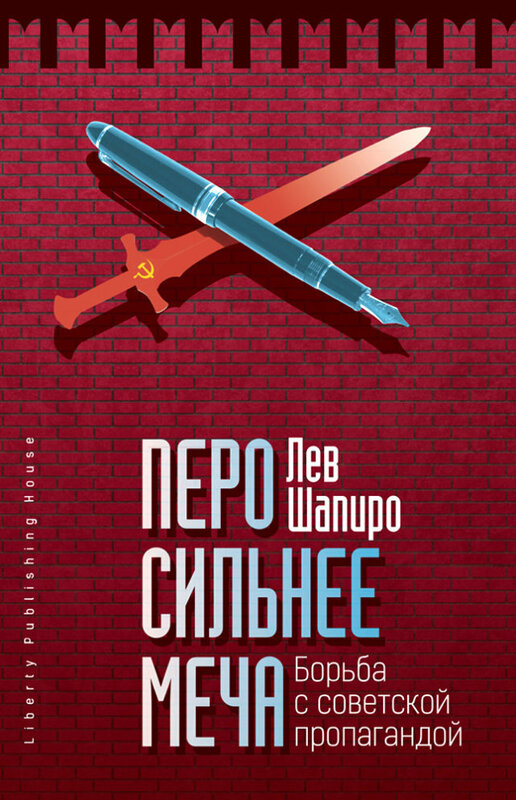 He is the member of Russian PEN-club and the Union of Writers of Israel. 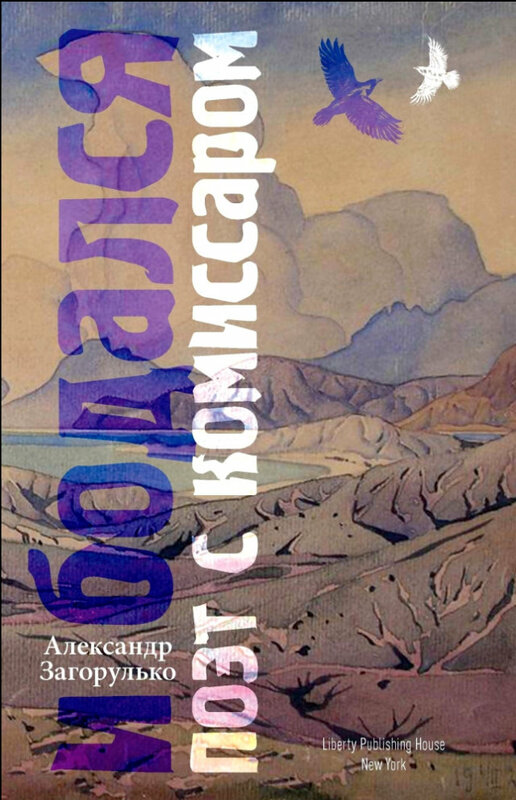 Anderi Voznesenskiy called him “an innovator and impressionist in poetry”, Andrei Bitov said that “Alexander Korotko’s thought is not a stanza, not a line but a word. It’s the main sign of up-to-dateness in his poetry”, and patriarch of Ukrainian literature Pavlo Zagrebalniy said : “The poems are not for reciting but for contemplation, for taking them in with your eyes….these poems let you live not in worldly vanity of everyday life but in great solitude where we are the people in the highest meaning of this word”.